All units are currently outside units. 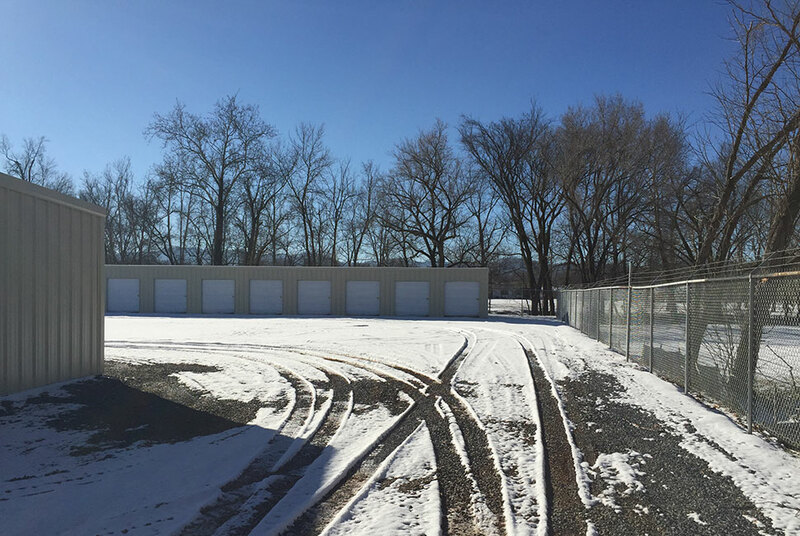 Excellent Service + Convenience + Super Competitive Pricing = The Best Storage Value in Elizabethton, Carter County, and Tri-Cities area. 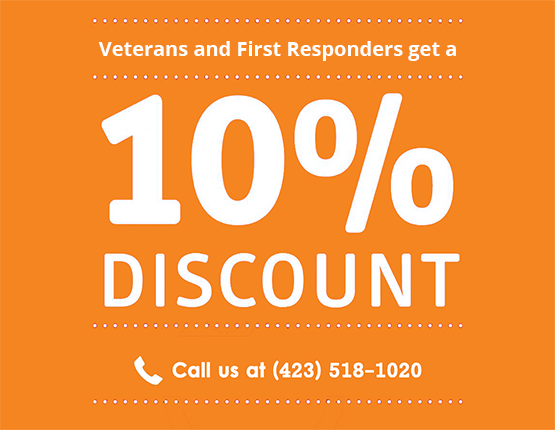 Our office is open by appointment only for your convenience! 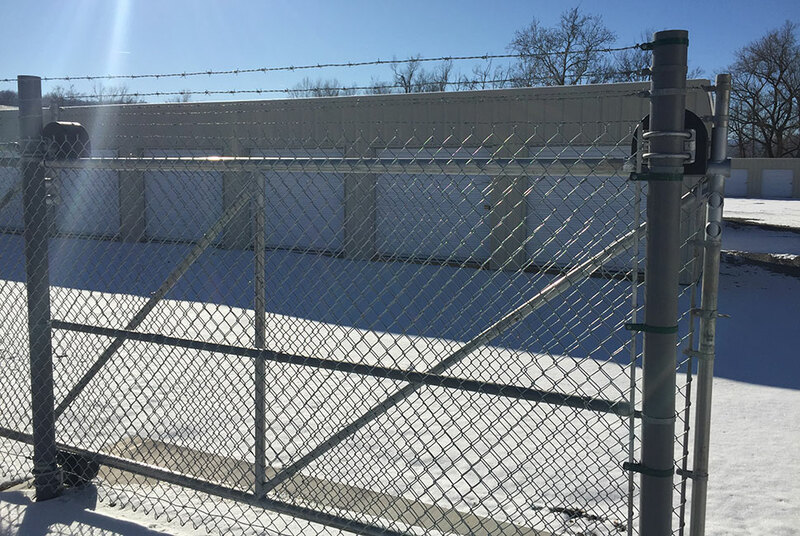 Customers have 24/7 access to their storage unit. 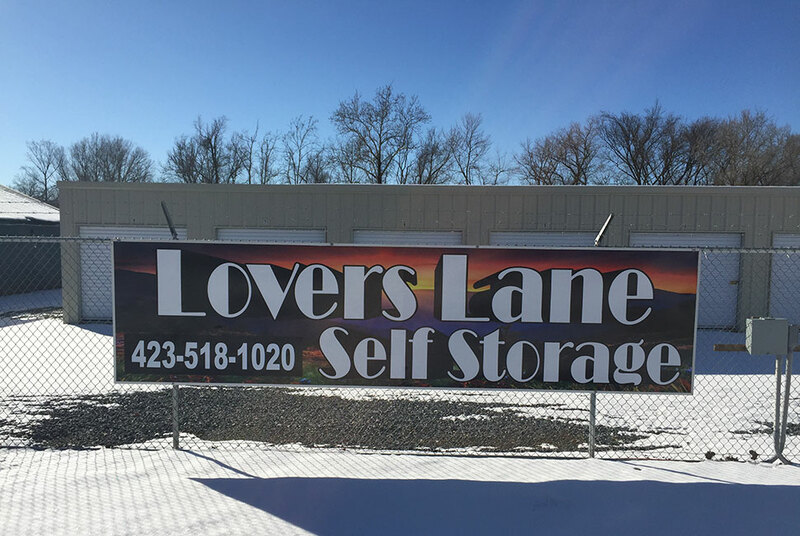 Lover's Lane Self Storage strives to be the best storage rental facility in our area. Our success is based on meeting our customers needs while providing them with the best service available. We truly understand how difficult it is to find a space to stock your household items. Whether you are shifting to another location or you need a secure place to store your things. 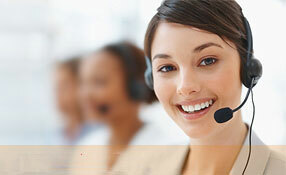 We provide numerous solutions to satisfy your requirements and surpass your expectations. We promise in delivering the best value self-storage solutions to suit your needs. Climate Controlled Units are currently not available. 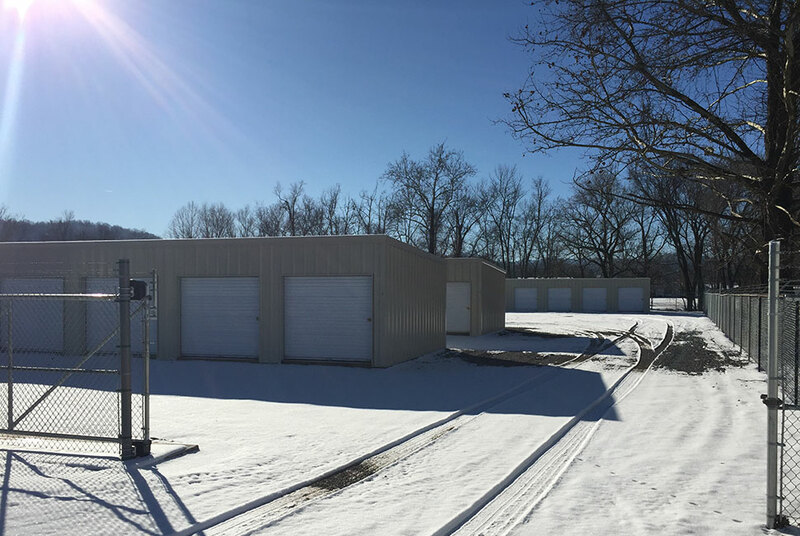 Storage Access Hours: 24 hours acess, 7 days a week, including all holidays.